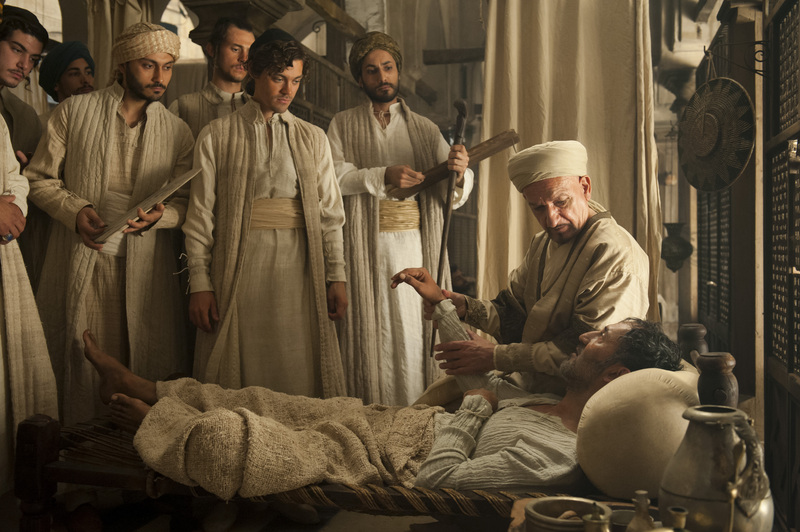 Brought to us by Arrow Films and Noble PR, director Philipp Stölzl brings the story of Noah Gordon’s best-selling novel The Physician to life with a beautifully shot, well-casted and very enlightening two and a half hour historic adventure. 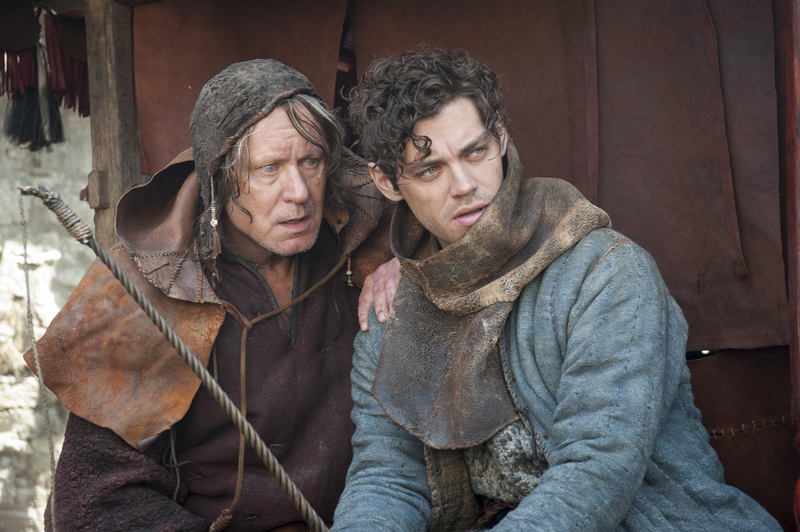 Set in 11th century London and Persia, Rob Cole (WATERLOO ROAD’S Tom Payne) has grown up on the side of the world where there are no doctors or hospitals, just “barbers” like Stellan Skarsgård’s un-named character who simply sell medication and perform unorthodox treatments on patients, reaping the benefits of populations’ naivety. After the death of his mother to an unknown “side sickness” which we can believe to be modern-day appendicitis, Rob Cole is startled by a gift he seems to possess in being able to foresee his mother’s death by simply touching her heart, and sets out to save people suffering from illness and looks to the barber as his mentor. Following years of work with his mentor and father figure, Cole realises that this type of “black magic” can only assist so many people, and that he longs to save people like his mother and understand more about the human anatomy. On the other side of the world, in Persia, medical science is prospering, and Cole a Christian man sets his heart on a year-long journey to study under the “doctor of all doctors” Ibn Sina (Ben Kingsley) at his medical school in Ispahan. 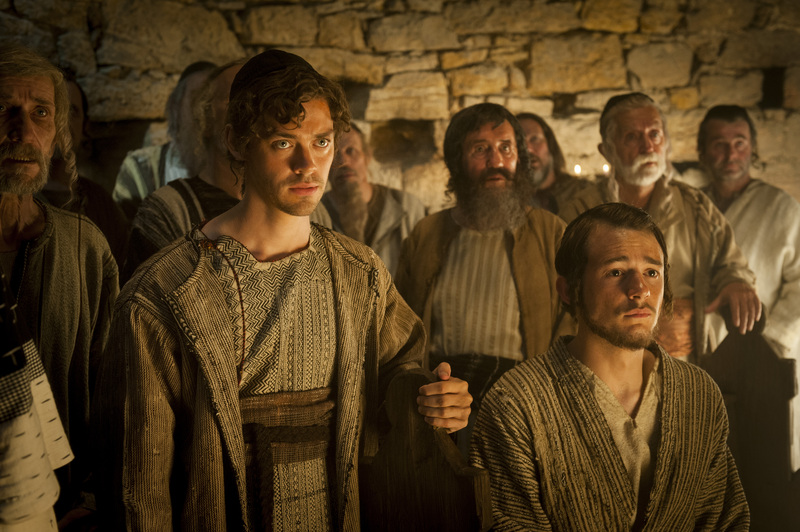 With the knowledge that he has to be Jewish to be accepted (and not executed) and get past Egypt, he takes his circumcision into his own hands, in a very painful scene. After his long trip across the world, accompanied with beautifully shot scenes, and a well-produced sandstorm disaster, Cole makes it to Persia and is accepted by Ibn Sina himself. Cole, set to become one of Persia’s great healers, known as “Hakims”, makes friends with a ‘fellow jewish student’ Mirdin (Michael Marcus) and a muslim student Karim (Elyas M’Barek), whose relationship adds some much-needed humour to the feature. He does however come face to face with Rebecca (Emma Rigby) his love interest he made on his travels, who he thought he had lost, and is now set to marry the leader of the Jewish people in Persia, which creates an underlying level of tension throughout the film. Outside of Ispahan, a muslim community led by Imam (Makram Khoury) believe that what Ibn Sina and his students are doing is sinful and an attempt at altering the work of Allah. They inflict a plague (known as the “black death”) on Ispahan, and aim to overthrow the Shah Ala ad Daula (Oliver Martinez). It is up to Cole and his fellow students to try and prevent this disease, killing more than 1,000 people a day, from wiping out the city. Originally released in Germany (where half of the film was shot) in December 2013, I am not sure as to why it is only just getting its UK release this year, but it is a valuable story which showcases humanity’s strive for knowledge through history, and how the saving of peoples’ lives did take priority ahead of peoples’ religions and beliefs of right and wrong, which was very refreshing to see. It is a timeless tale which resonates even to this day and age, and it is terrifically shot and captures the essence of 11th century London and Persia brilliantly. 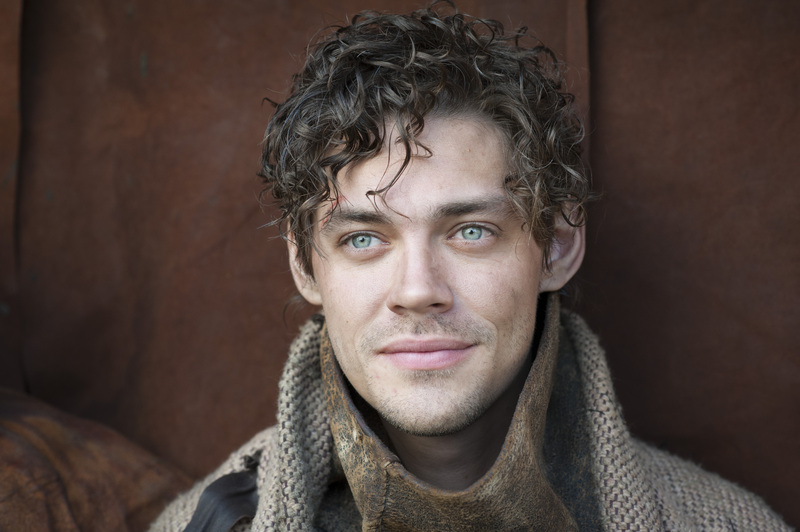 Having only encountered Tom Payne in early seasons of british series WATERLOO ROAD, I was pretty surprised when I saw him as the lead in this film, featuring the likes of acclaimed actors Ben Kingsley and Stellan Skarsgård. However, to come away from a film where he has owned the screen pretty much 99% of the time, and carried the entire film, I am definitely eating my own words on this one. He truly showcases his acting capabilities in this film, and with 3 films and a part in THE WALKING DEAD since this film, you can see that he has made an impression. Ben Kingsley is brilliant in his role, and it is great to see him a more valuable role than the one I recently watched him play in SELF/LESS. There are also notable performances from the likes of Oliver Martinez, Emma Rigby, and Michael Marcus, who collectively show the variety of casting in this film. 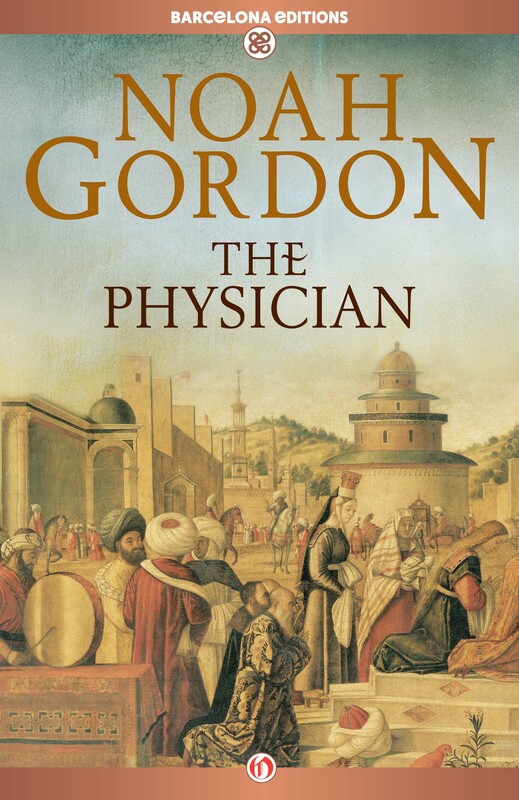 Overall, THE PHYSICIAN is an impressive screen adaptation of a global best-seller, which represents what can be achieved when people work together. It is a brilliantly shot and told story by director Philipp Stölzl and although quite a slow-burner to begin, with a lengthy running time, it does not appear to drag at any point. Recommendation: Definitely worth a purchase for any of you classical fans out there. Enlightening story with some great performances. The Physician is released on DVD by Arrow Films (www.arrowfilms.co.uk) on Monday October 5th and is available now on VOD services. Thanks to Noble PR for the opportunity to watch and write about this film.